Charlie Bigham’s, creator of tasty dishes to pop in the oven, has announced the hiring of two new department leaders to support the ongoing growth of the popular premium food brand. Kerry Collinge has joined the fast-growing company as marketing director, bolstering the senior team with over 20 years’ marketing experience in the food and drink sector. 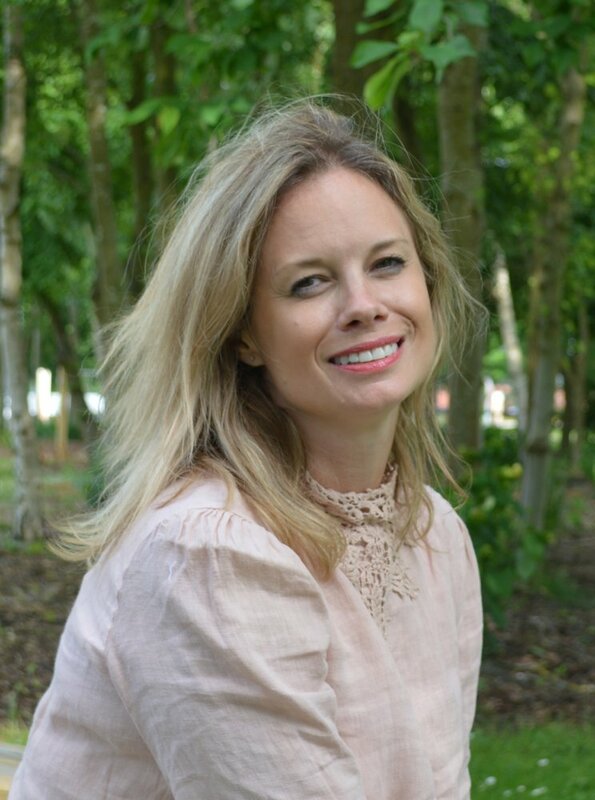 Kerry previously served as marketing director at healthy snack brand Nine Foods and has also worked in senior marketing positions for food and drink brands including Cadbury’s, Ab InBev and Carlsberg. She will be responsible for leading the strategic direction of Charlie Bigham’s marketing efforts and building on the brand’s long-established reputation by raising consumer and trade awareness of its food innovation pipeline. Her main focus will be to recruit more consumers to the widely-available premium food brand through inventive creative campaigns, shopper trials and successful communication of the company’s values and flavoursome meals portfolio. 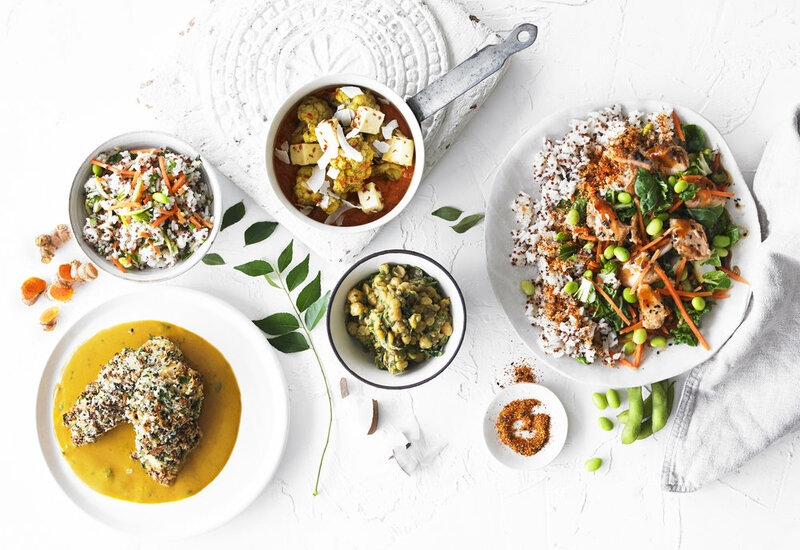 The appointment comes as the brand launches a new ‘World of Grains’ product range featuring seven exciting and contemporary dishes based on popular world flavours like chicken katsu curry and salmon teriyaki. The launch also coincided with the brand’s first nationwide out-of-home advertising campaign, featuring tongue-in-cheek headlines urging consumers to put an end to disappointing evening meals by trying a Charlie Bigham’s. Earlier this year the company also welcomed Rob Farr to the team in the role of head of procurement. 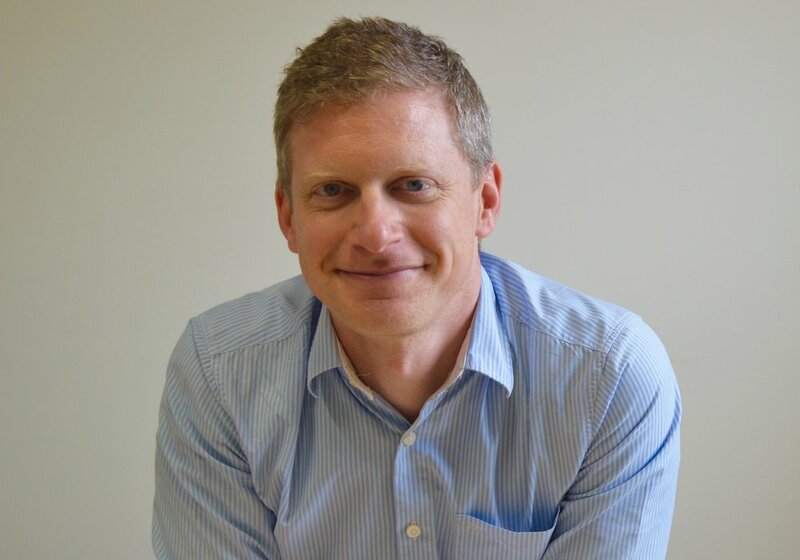 Rob joined the business from Amazon where he led the setup of Amazon Fresh’s chilled food offer and prior to that held roles with Sainsbury’s, M&S, Wessanen and New England Seafood. 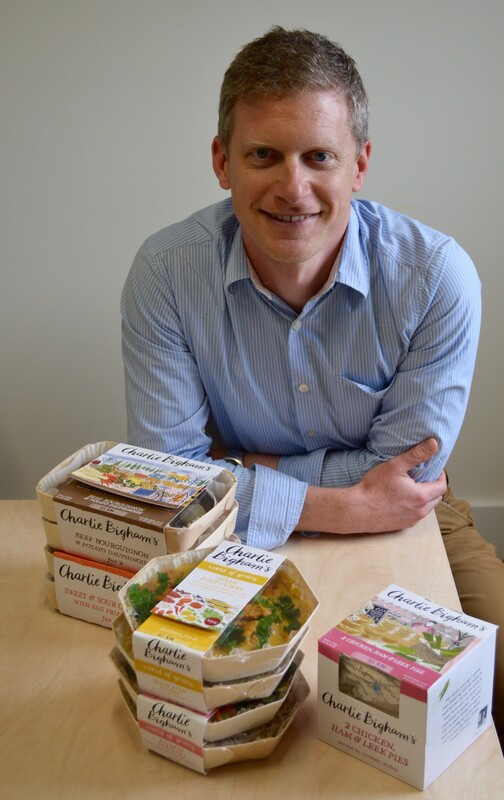 His main focus is to further develop Charlie Bigham’s supply base across ingredients, packaging and consumables. Rob is based at Charlie Bigham’s new Food Production Campus in Dulcote near Wells, Somerset which is now home to some of the brand’s most popular dishes including Fish Pie and Chicken Tikka. Charlie Bigham’s retail sales value has increased to £68m in 2017, with sales up 15% over the last year. These appointments are part of a sizeable recruitment for the business which has also seen Mark Bagwell (operations director) Rupert Wilday (head of food) and Mark Howgego (commercial director) join the company in the last year.